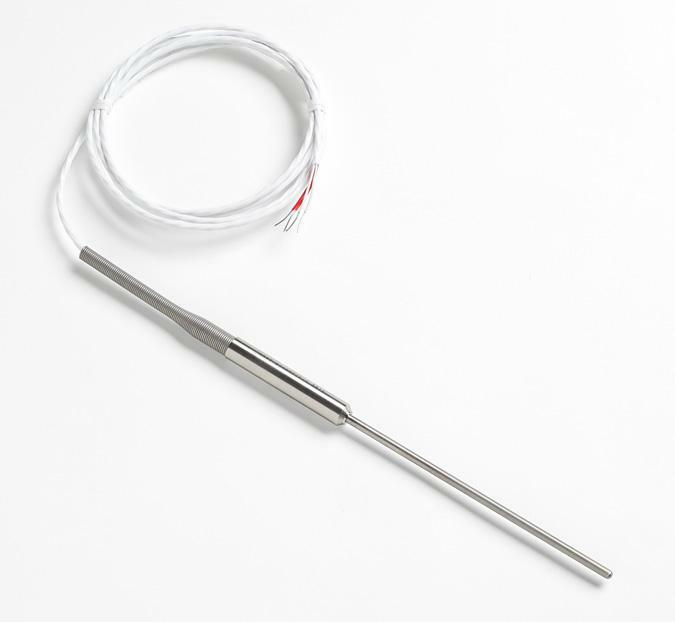 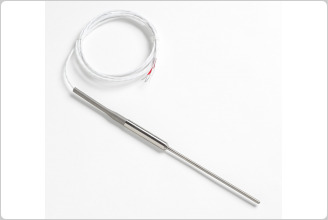 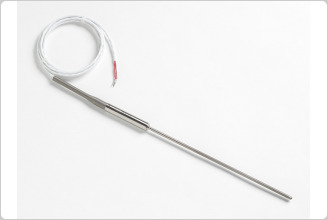 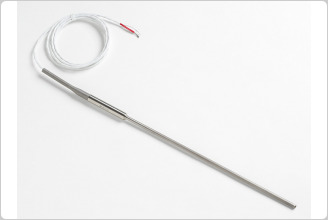 The 5615-12 (formerly Hart Scientific) is a Platinum Resistance Thermometer (PRT) with an Inconel™ 600 sheath that’s 305 mm (12 in) long and 6.35 mm (0.250 in) in diameter. 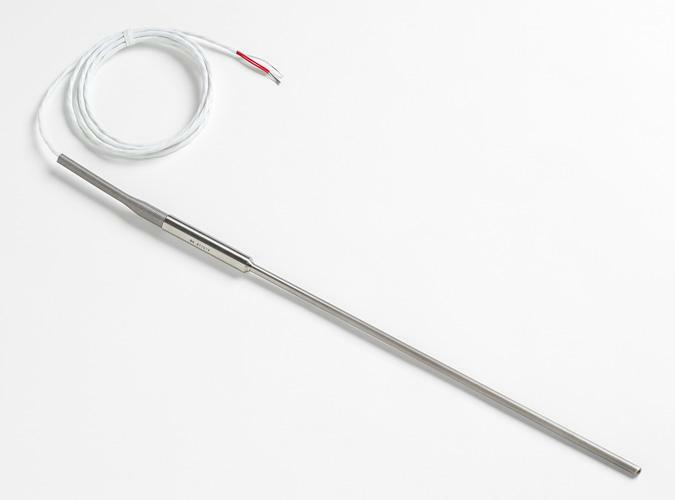 It is a secondary reference temperature standard designed to bridge the gap between the highest laboratory standards and industrial or second-tier lab locations. 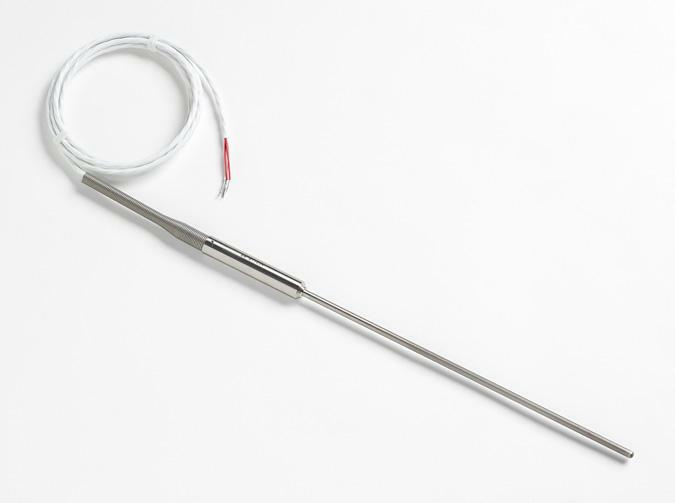 It has accuracy of ± 0.012 °C at 0.01 °C.